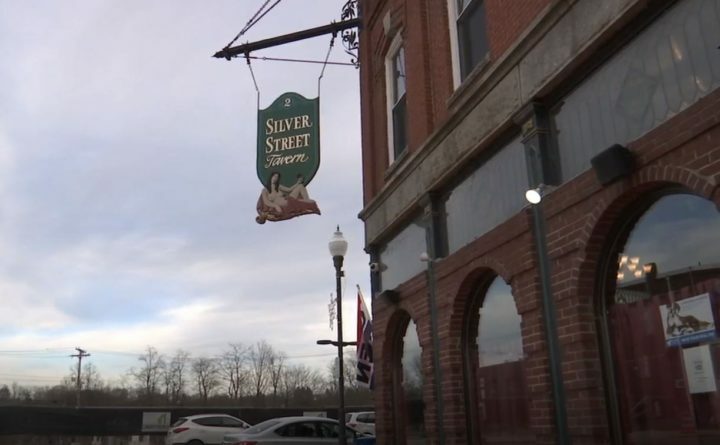 The Silver Street Tavern in Waterville. A customer at a restaurant in Waterville turned a regular busy Saturday night into one staff would never forget. Zack Denis, a server at Silver Street Tavern, said working there is not like working at any other restaurant. Employees said while some nights can get crazy, everyone steps up. Well, Saturday was just another busy day. And Denis was running from table to table as usual. Little did they know, they would be receiving a $2,000 tip. And without question, they chose to split it between the entire team — from the servers all the way to kitchen staff. “This was totally unexpected and to have [the kitchen staff] get a piece of that is the biggest part to me because they don’t make what we make and they work their butts off,” Dennis said. Regulars said a gift like that comes as no surprise. “One of the things that you notice here is that there is very little turnover in the staff. People stay here for a long time and they are very good at what they do. They are very friendly. Everyone knows everyone’s name. So, it is well deserved,” said Cathy Taylor, a regular customer. Employees mentioned how the random act of kindness makes them want to continue to pay it forward.